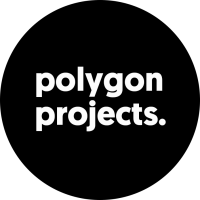 polygon projects. - a zoo filled with oppurtunities! polygon projects. 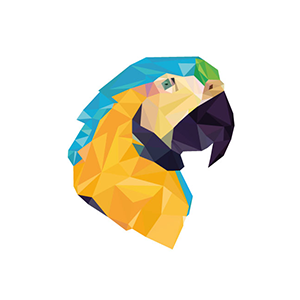 is the parent company containing brands like polygon parrots. and polygon pandas. Every brand within polygon projects has it’s own expertise. polygon parrots. focusses fully on designing and developing traditional and digital media for businesses. 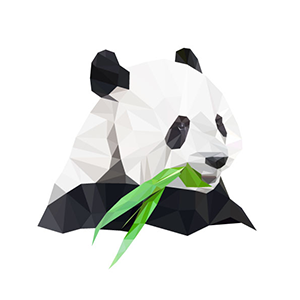 polygon pandas. is the name used for publishing games in the Google Play Store. Check the brand websites for more information. © 2016 | polygon projects. all rights reserved.